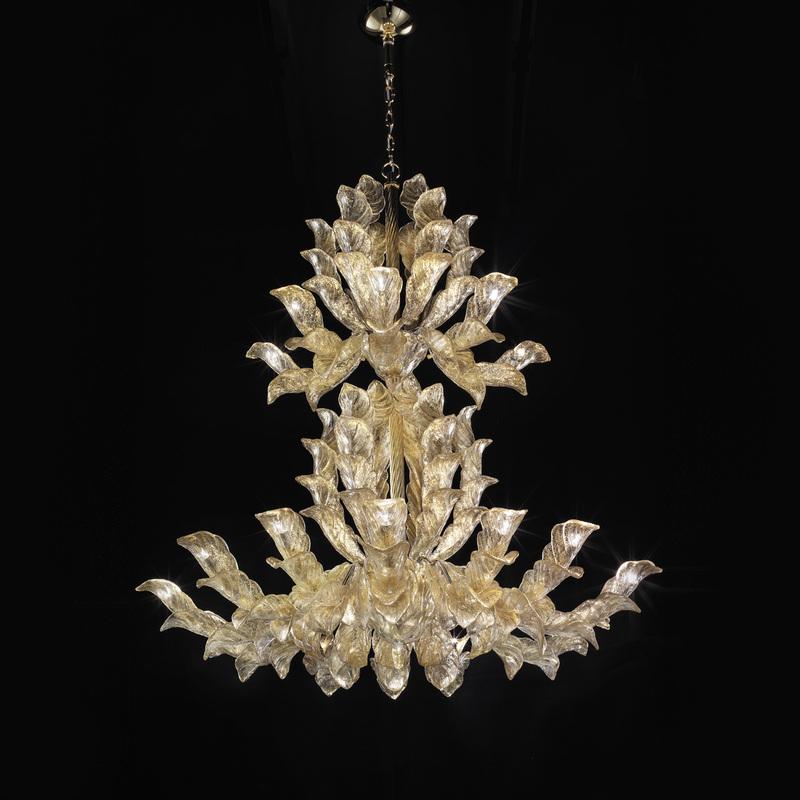 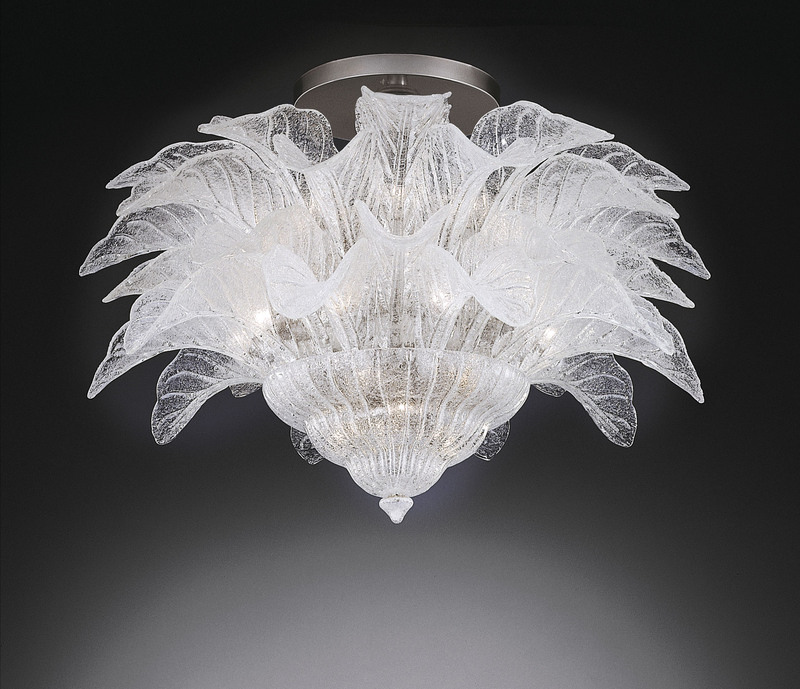 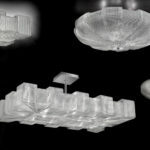 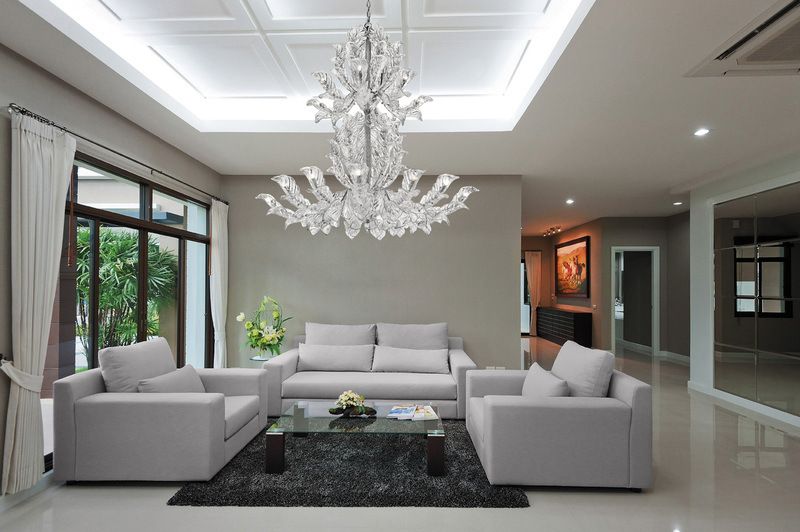 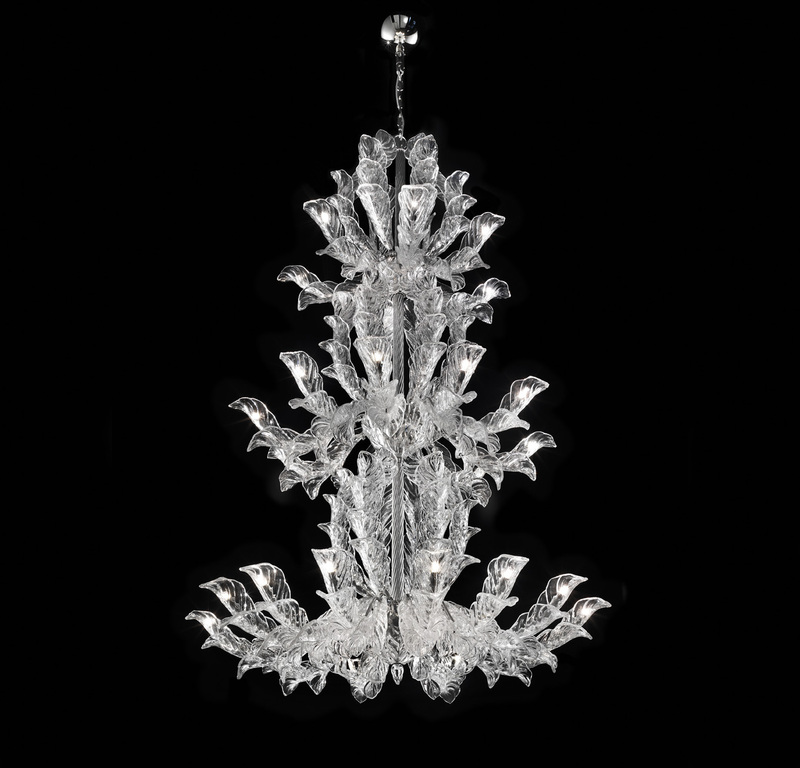 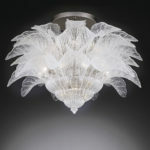 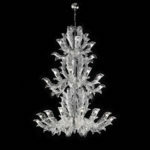 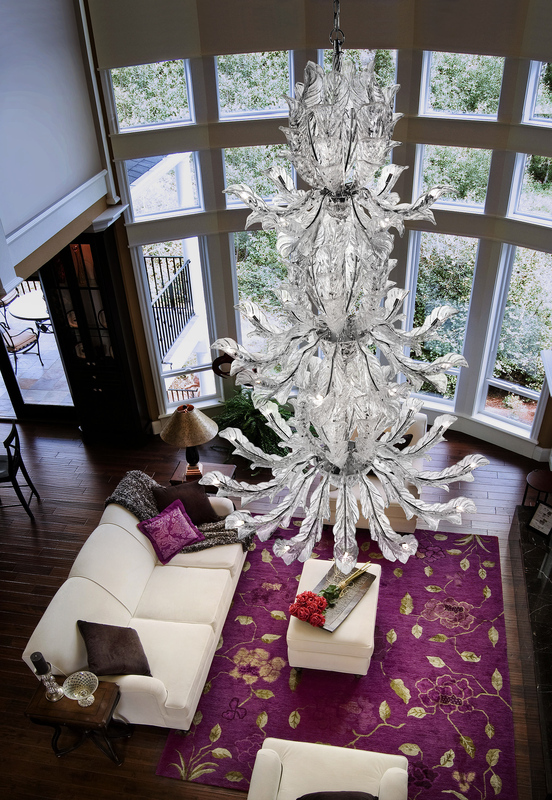 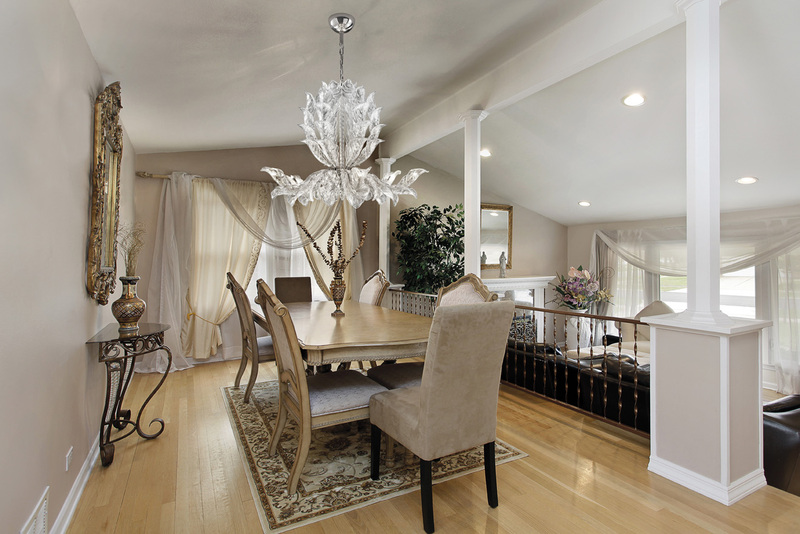 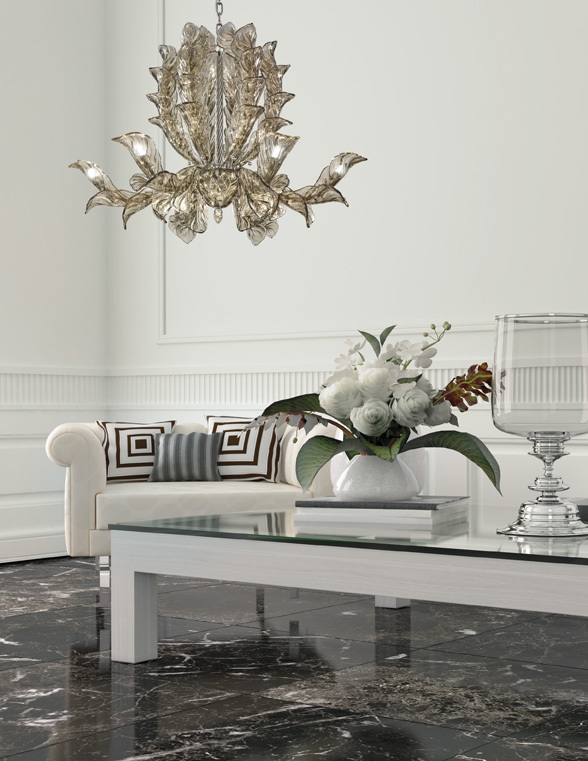 The Fresco collection is proof of the desire to create an innovative collection that translate into modern terms the traditional Murano glass chandelier, giving a sense of lightness and freshness. 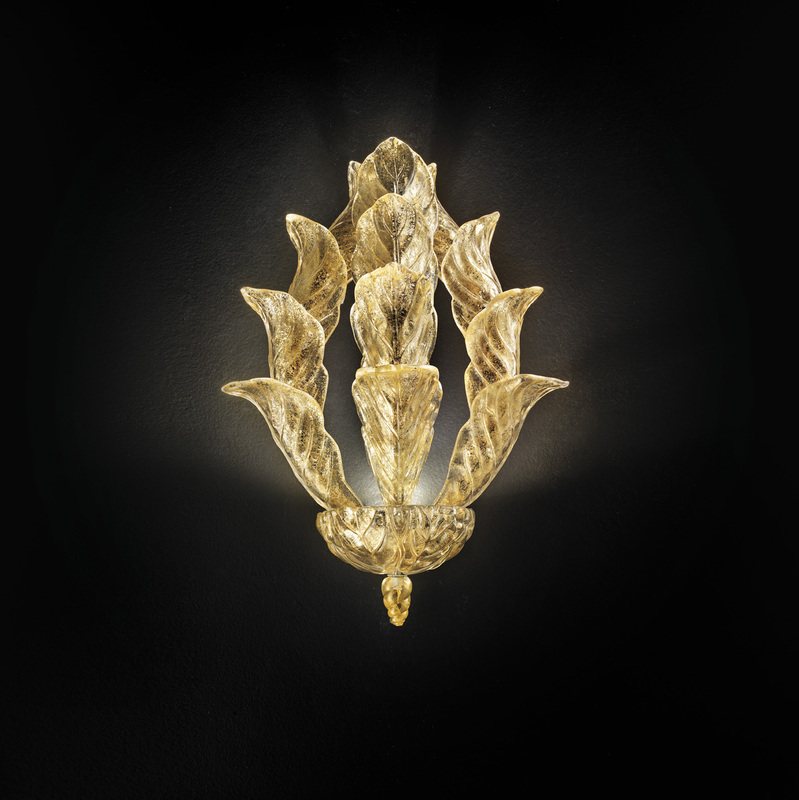 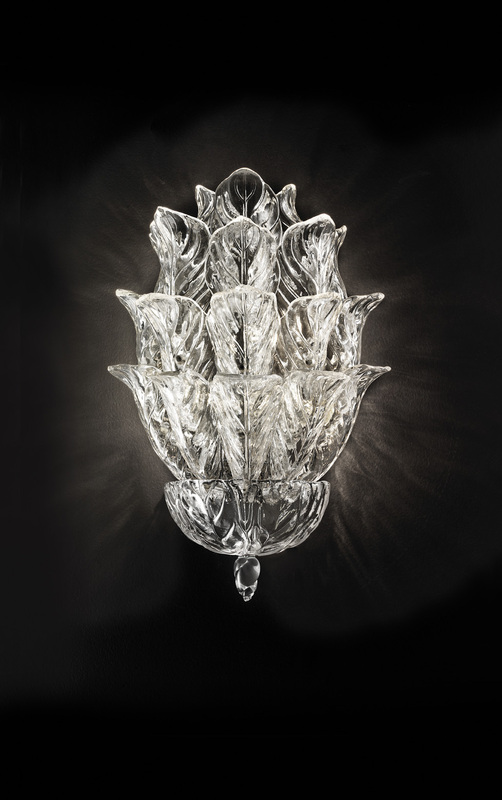 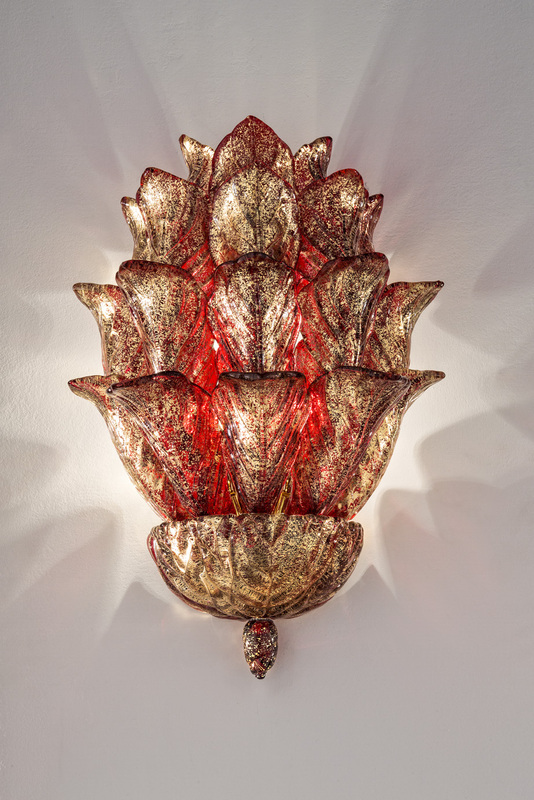 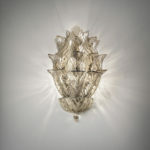 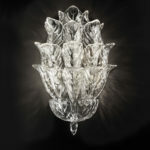 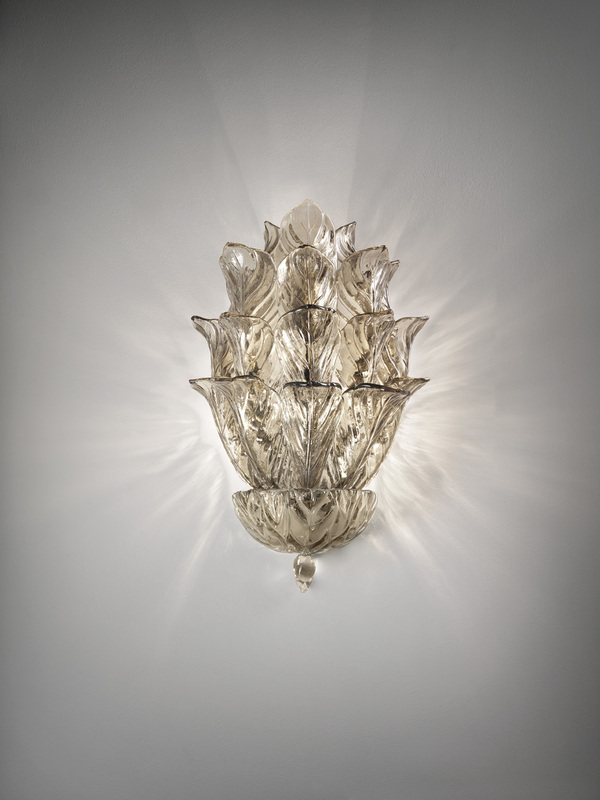 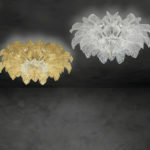 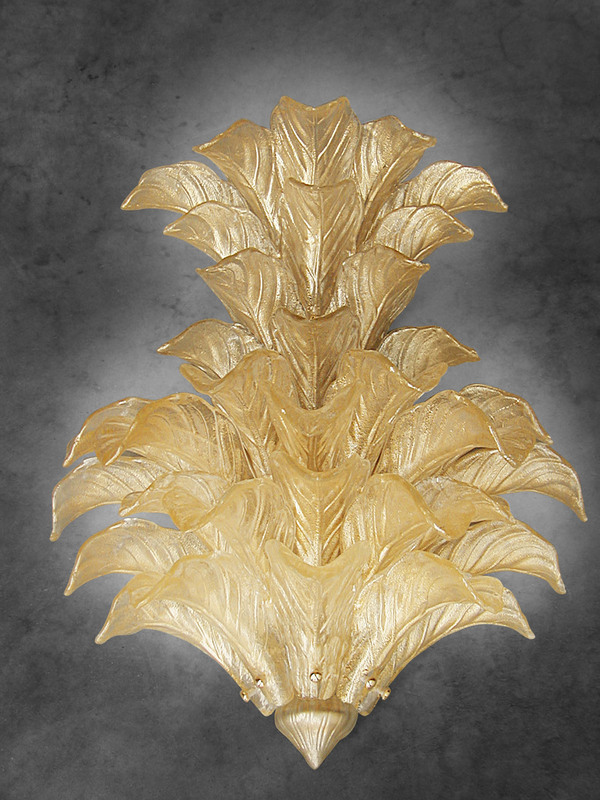 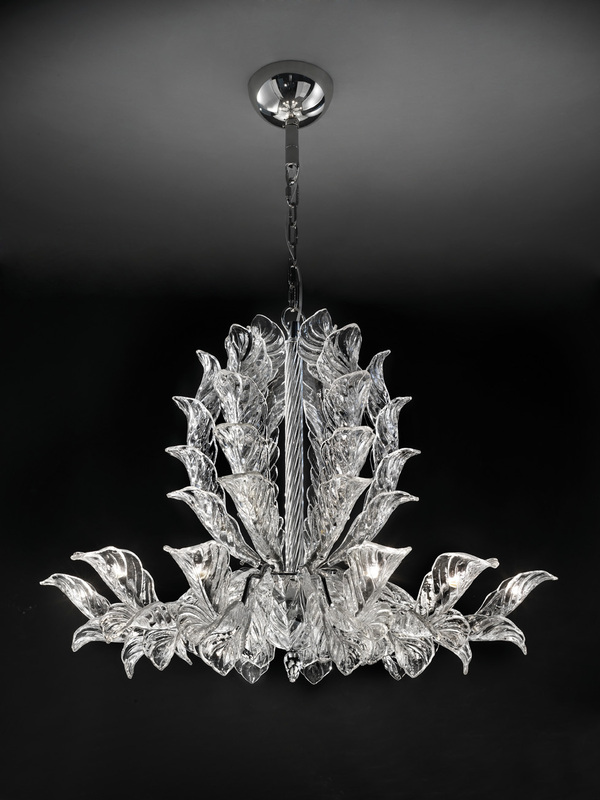 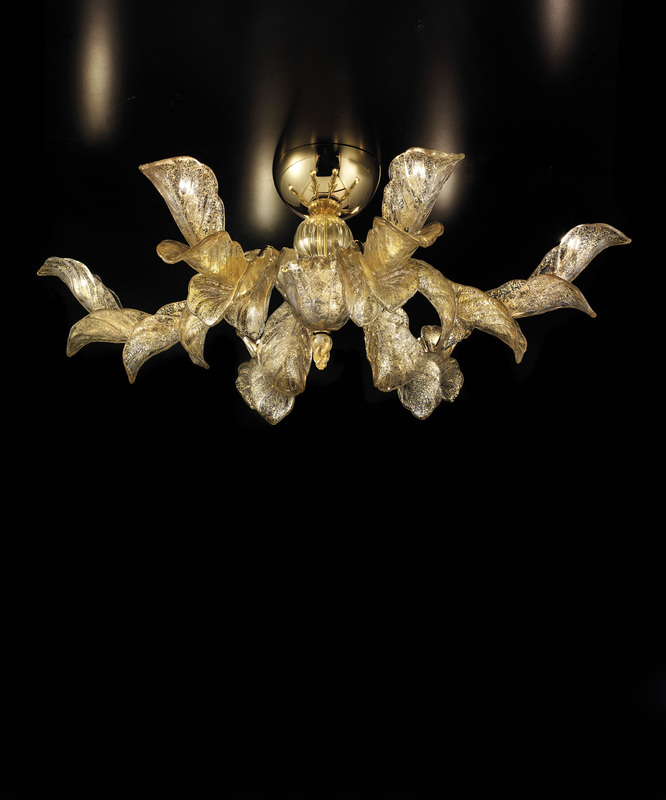 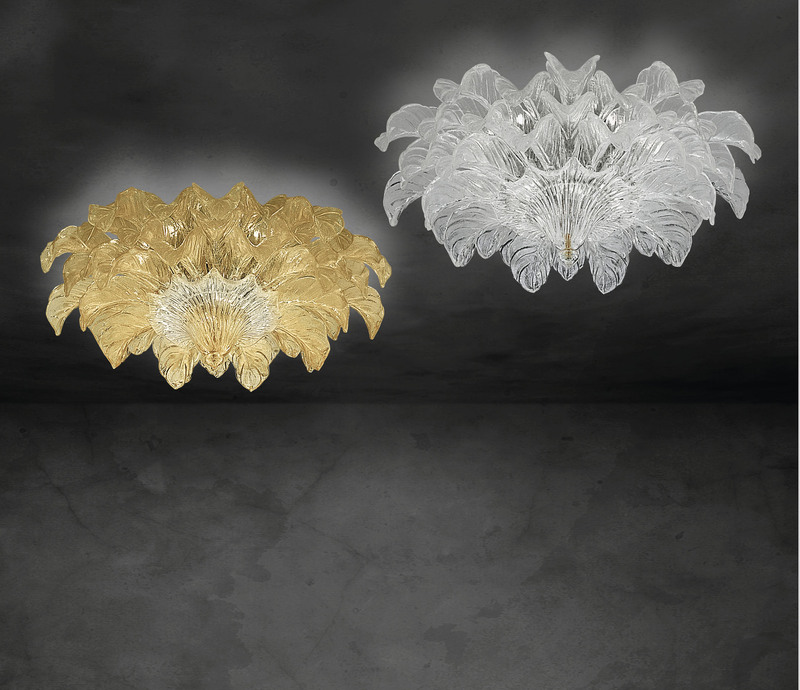 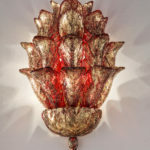 The Fresco collection takes two important elements from the Venetian glass lighting: the arms and the leaves, that are the real protagonist of the collection. 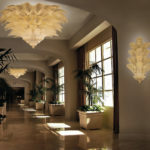 Each Fresco is formed of the partial overlapping of the leaves, stretching into space and creating precious light effects. 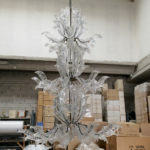 The interchange of the glass leaves creates a sense of harmony and movement, that distinguishes the collection and that guarantees its uniqueness. 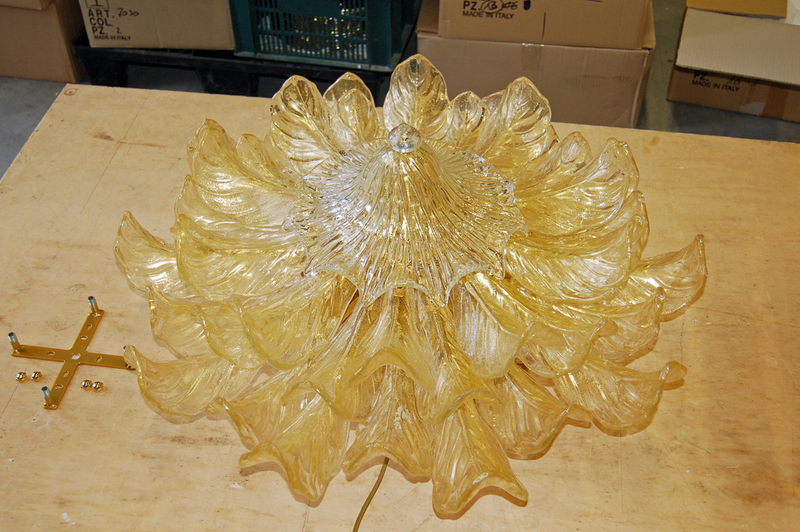 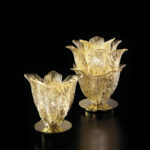 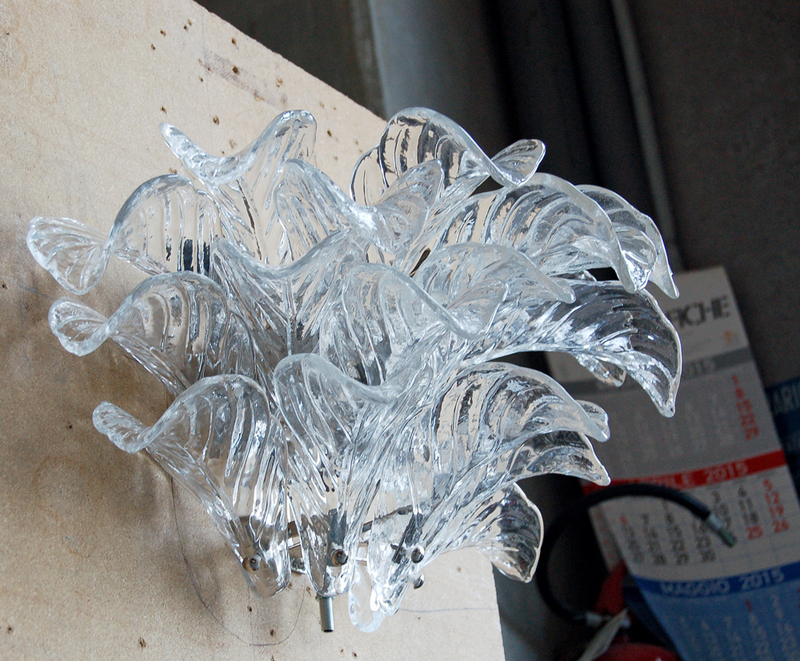 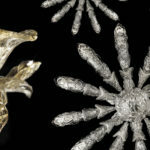 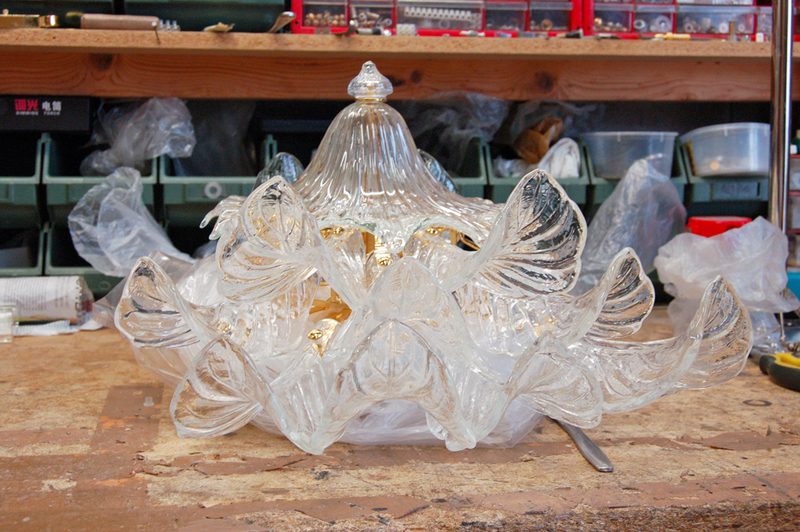 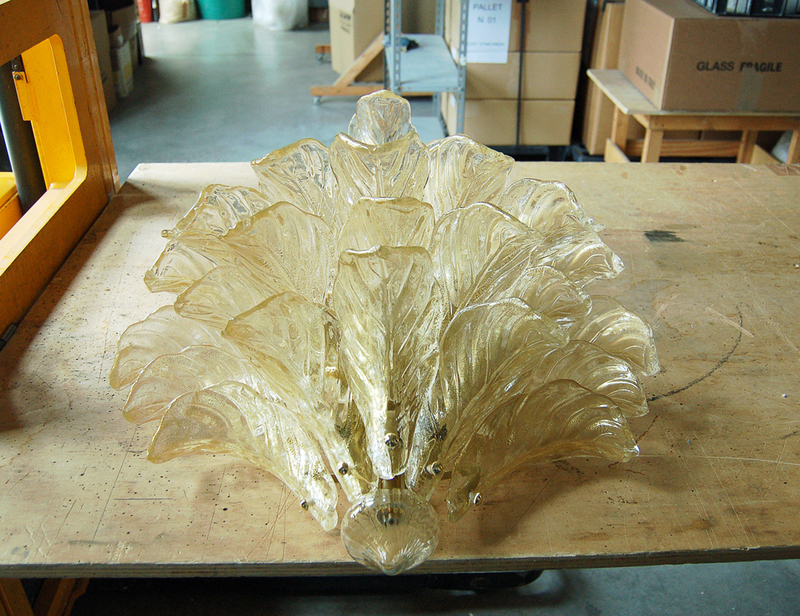 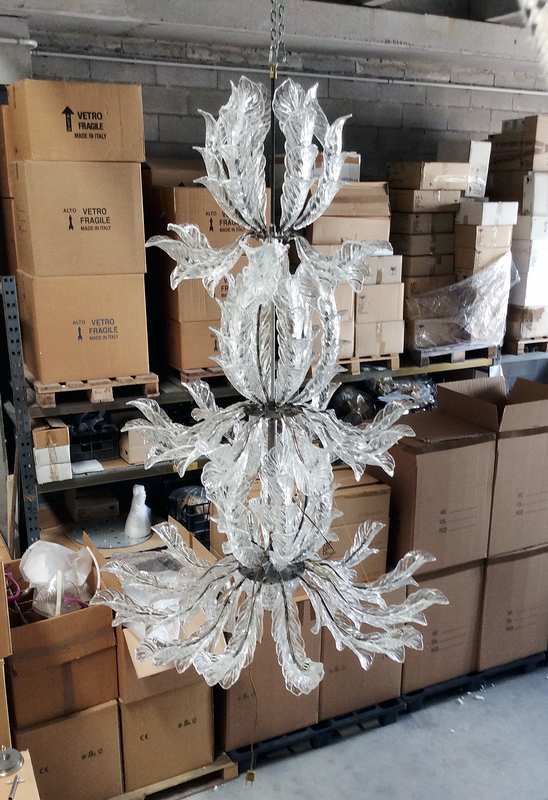 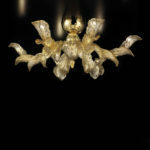 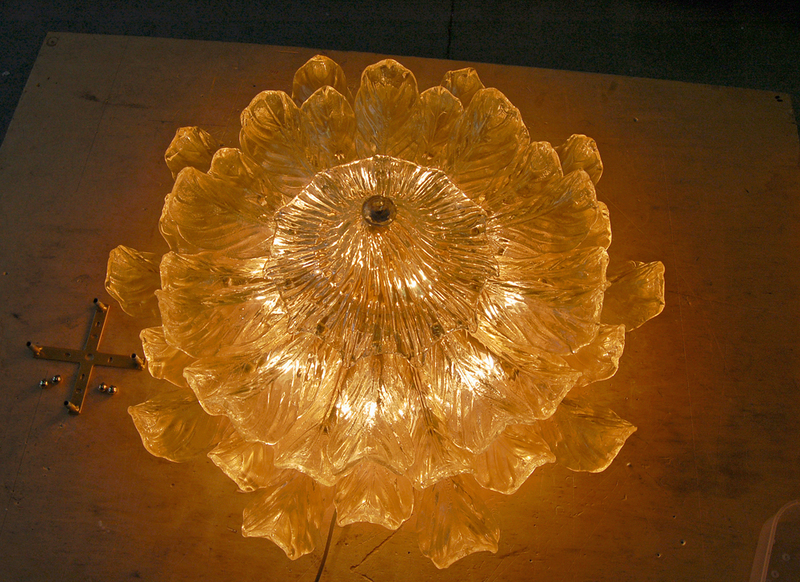 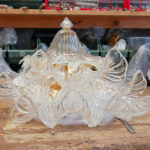 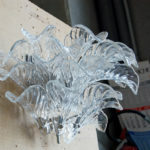 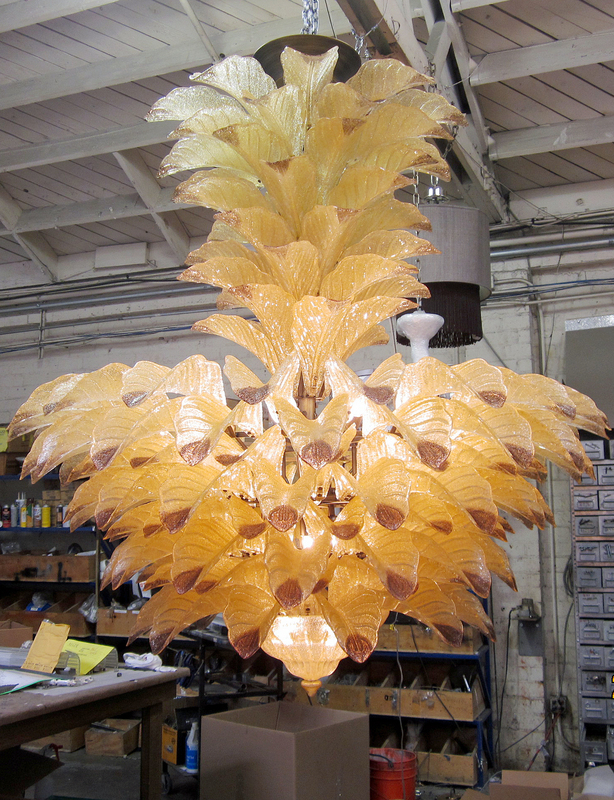 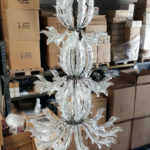 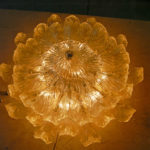 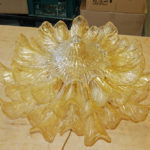 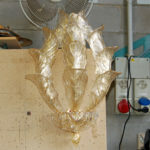 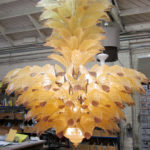 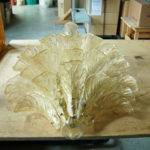 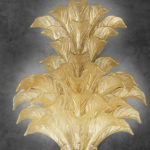 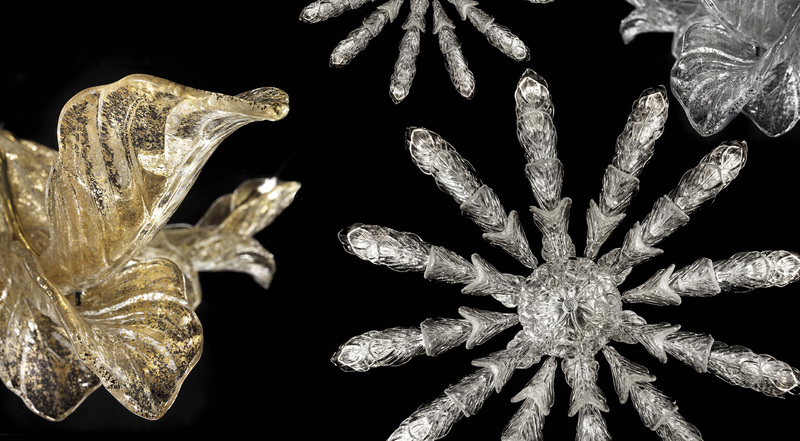 The neat design they create derives from a complex study in the designing stage and the competence of our glassworks masters makes it possible to create them: the perfect joint of the leaves is entirely based on the control of their thickness in the production, that is an artisanal process. 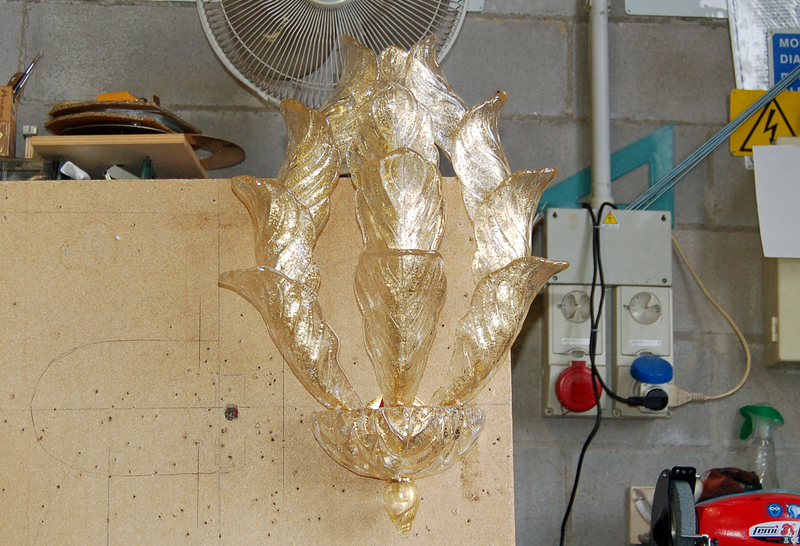 Small variations in the dimensions are not only allowed, but rather they are important as they reveal they are handmade. 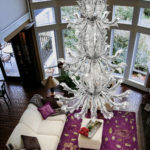 Minimizing the differences from the project is possible only thanks to the artisanal mastery of our expert glassworks masters. 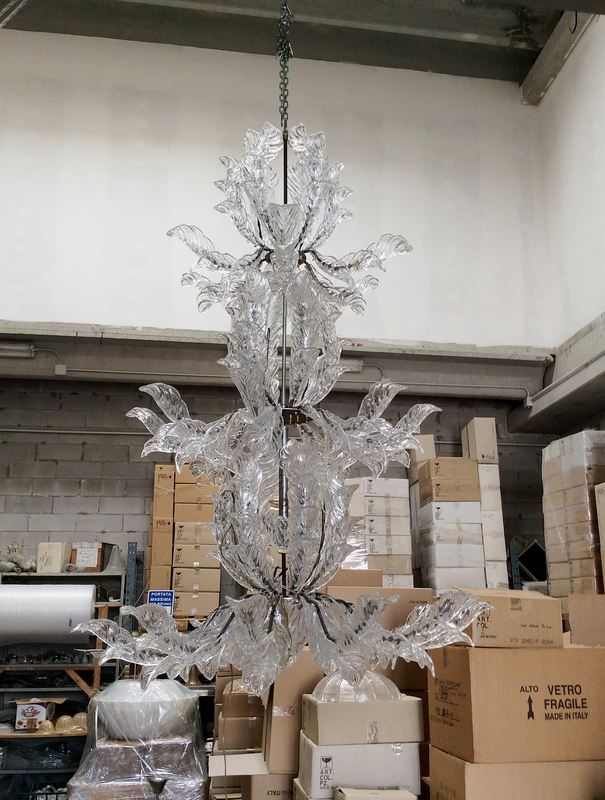 To ensure the assembly of the product, we pay special attention also to the metal frame, designed and built to support Murano glass and its natural, small variations. 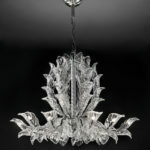 In this collection the metal element is particularly discreet, as the glass leaves cover the frame. 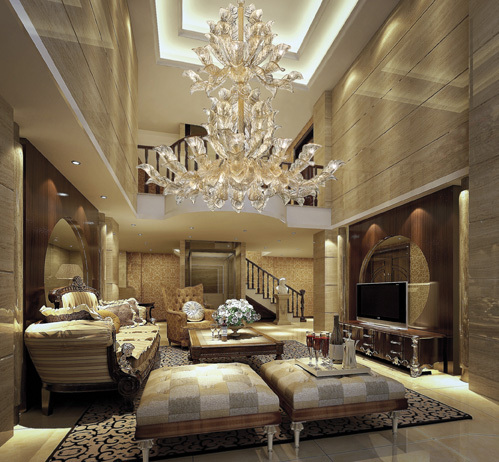 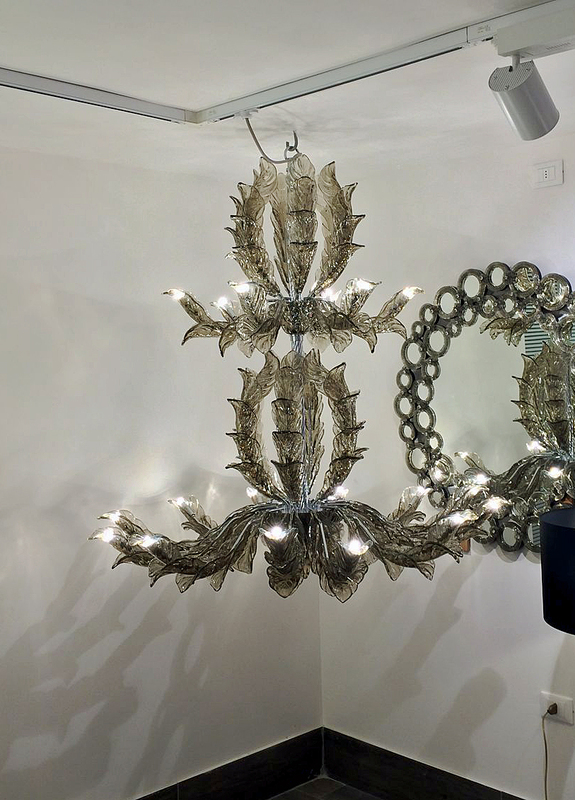 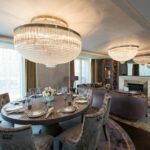 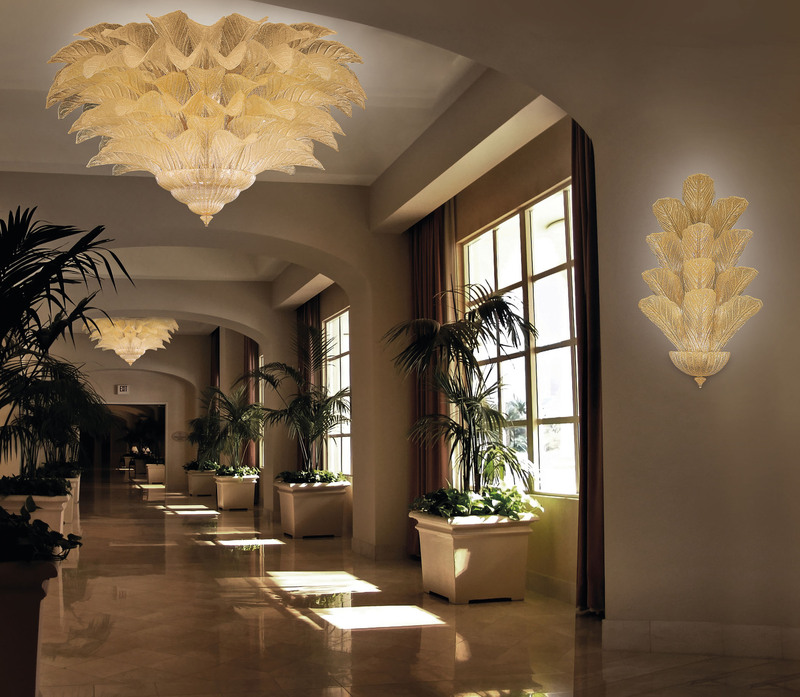 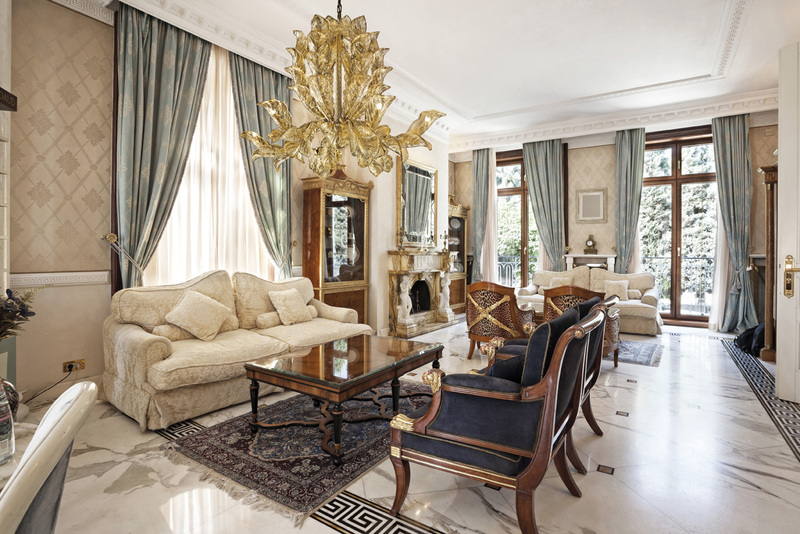 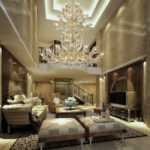 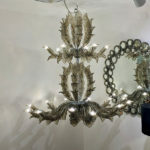 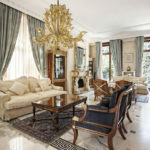 The elegant design makes the Fresco light sculptures a perfect choice for traditional and refined rooms, and the variety of solutions we propose (small and large ceiling lights, impressive chandeliers, small wall lights) allows to put them in any space. 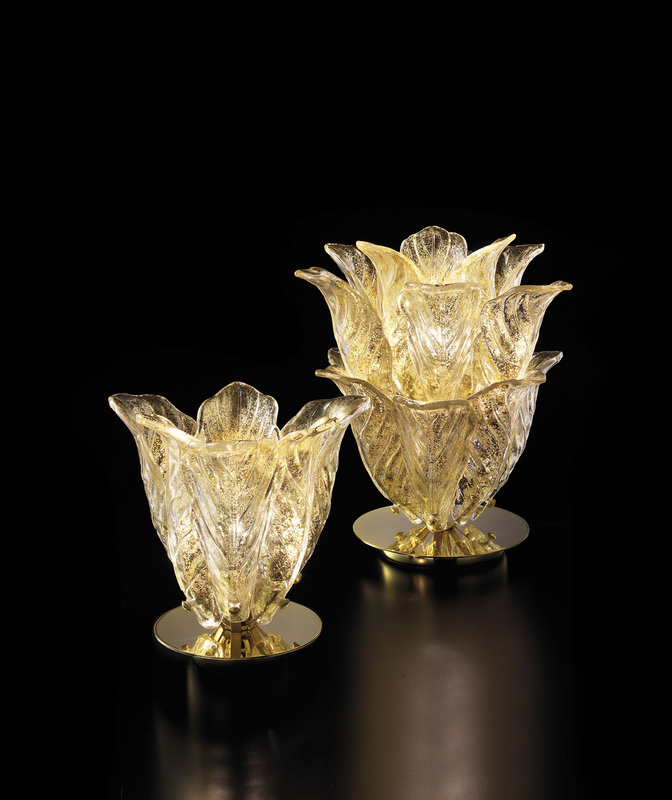 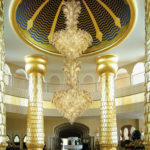 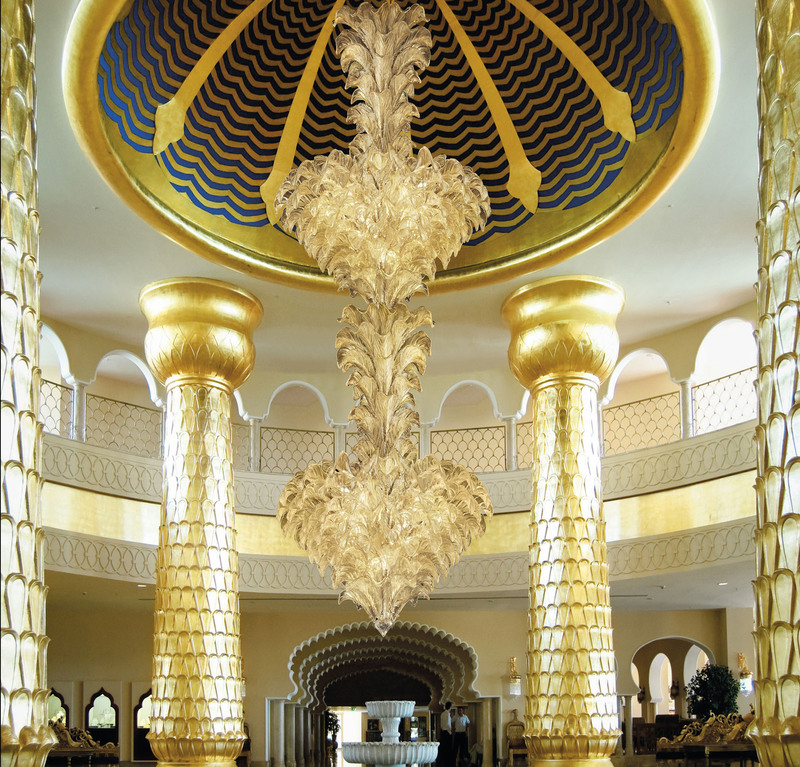 Our catalog shows the collection in the most classic colors (gold, gold leaf, crystal), but it is also possible to choose bright colors.